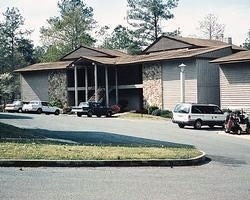 *Alpine Bay* is located off I20 and only 60 minutes from Birmingham, and 2 hours west of Atlanta, Georgia. The resort is one mile from beautiful Logan Martin Lake and features a Robert Trent Jones golf course on-site. 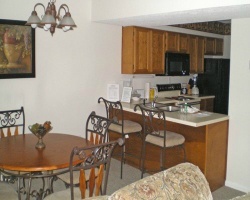 Condominiums includes Dogwood Hills, Capricorn Complex, and The Pines. Attention golfers & outdoor lovers! Yearly usage in popular July week 29! Reasonable offers considered! 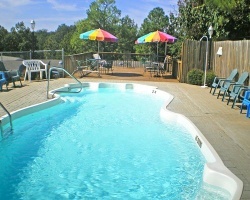 Vacation at this peaceful retreat each yr in wk 20! Just 20 minutes from Talladega Raceway! Buyer May Receive A Title Fee Credit, Inquire For Details!